This is an idea for a project which I think could be an important model for assisting with older people’s fading memories, as well as exploring and raising the profile of British Seaside towns. I am looking for £30,000 to make this happen. Please get in touch if you can help. Is the British seaside holiday dead? Is there anything from it worth preserving, beyond its impact on the local economies of some fairly Isolated towns? 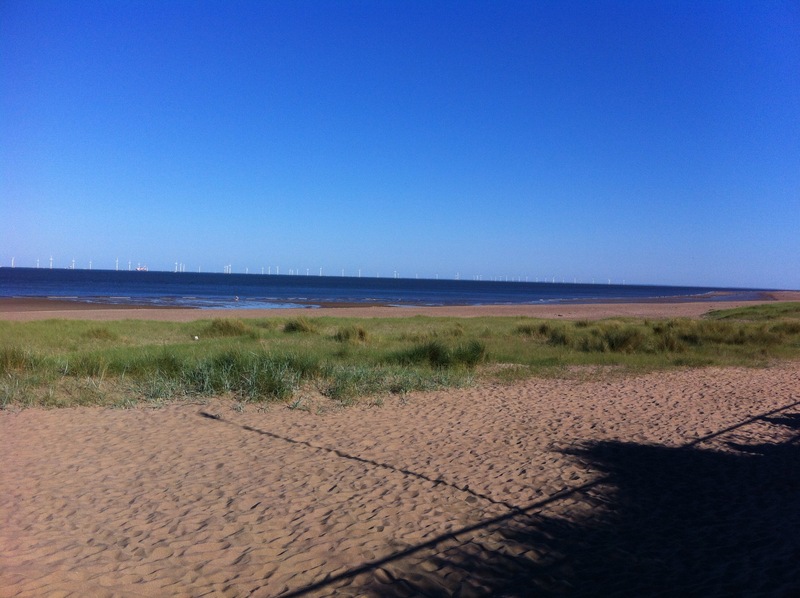 How important are the memories from our seaside holidays? Individually and collectively? 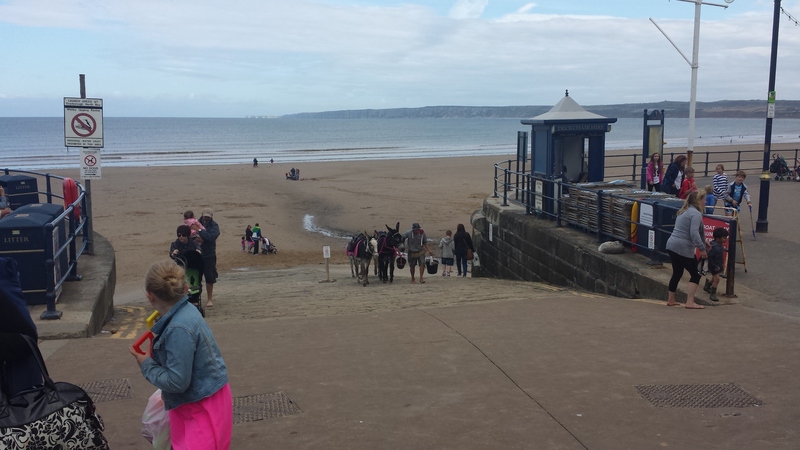 Can seaside memories play a role in helping people with dementia? Everybody remembers their holidays, don’t they? For many of us they are the stand out moment of a relatively mundane year. Do you remember those long, hot afternoons on the beach, or that time staring out to sea while the rain pounded down on the roof of the car? If we are lucky enough to have holidays, they linger in the mind; they provide punctuation points in the narrative of our lives, and we return to them in our daydreams. But, how long do we remember them? Do you still remember your childhood holidays? This project has a threefold purpose. To stimulate wider interest in seaside towns as visitor destinations. Digital agencies and the local digital community in seaside towns. This material will be collected directly, by older people themselves, by friends family and support workers and collated to an online hub. Phase 2 of the project will be to work with the older people to help them to organise the material which stimulates their memories, and to relate those memories to specific locations. At this stage, older people, their carers, support workers and staff will be trained to interact and engage with the project. Equipment will be provided and training to use it to enable the older people to engage in real-time with Phase 3. And the locations to be visited in Phase 3 of the project will be chosen. Phase 3 will be based around a seaside tour. John Popham will visit seaside locations chosen by the older people in Phase 2 of the project. During the visits he will interact with the older people directly online, using live streaming, video conference connections, and otherwise, and be guided by them as to what to see, where to visit, and who to talk to. There will be live, real-time interactions between the places and people John visits and the older people who are guiding him. This will further stimulate the memories of the older people, and encourage them to explore using new technologies to communicate and pursue their interests. As well as interacting with older people, John’s visits will be an opportunity to explore the condition of the British seaside holiday. Guided by the older people, he will investigate what has changed, and what has stayed the same between the memories described by the older people in the project and the modern reality. This will provide opportunities for interactions with local media, local politicians and local government. 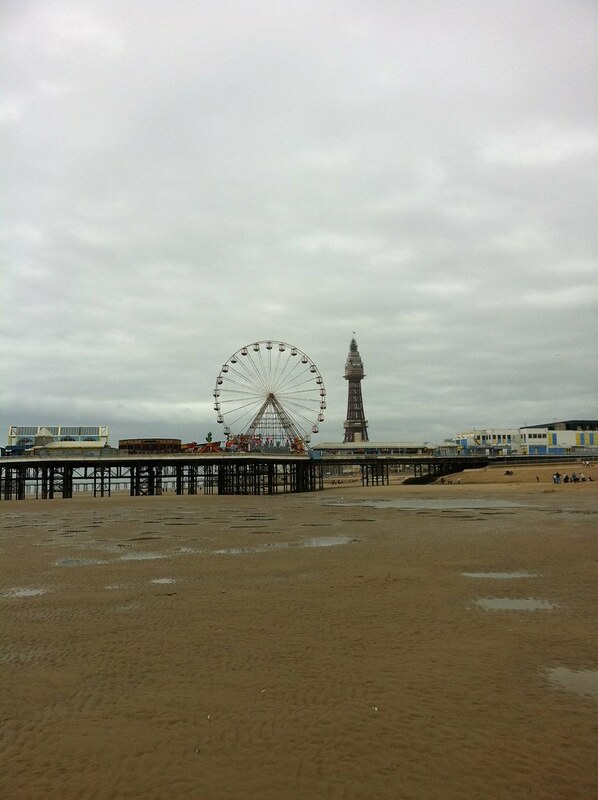 The visits to each location will be maximised for publicity potential, and for the opportunities to generate discussion and debate about the past, present and future of the British seaside. Opportunities will also be explored to collect and collate more material, gathered in the seaside locations themselves, to add to the seaside holiday memory bank and online hub. Curation, collation, evaluation and future planning. This entry was posted in Digital Inclusion, Older People, Rural, Social Media, Story-telling, Technology and Older People, Technology in the Outdoors and tagged #digitalinclusion. Bookmark the permalink. Sounds really interesting! I came across Historypin (https://www.historypin.org/) at a Digital Storytelling event a few years ago, and it was great to see how digital could be used to gather people’s stories together and create such a rich history. This sounds like it could add some layers to that. Good luck!